We are a team of highly qualified mental health professionals and we love what we do. All of our staff are trained in Cognitive Behavioral Therapy and to work with a variety of ages and issues. In addition to these core components, each team member brings a unique approach and clinical specialty to practice. Firm Foundations Counseling & Wellness exists to serve individuals and families on their journey towards emotional, psychological, relational, and spiritual wellness. It is our vision to provide all persons with access to quality mental health care. We are committed to doing so through a therapeutic process that focuses on prevention, early intervention as well as more intensive treatments for chronic illness. We welcome you and consider it a privilege to walk alongside on your journey towards healing and wellness. Melissa is the co-founder and Executive Director of Firm Foundations Counseling & Wellness. As executive director, Melissa’s role involves quality assurance for clinical services, staff training and supervision, as well as research and development. Melissa received her Bachelor’s in Experimental Psychology from the University of South Carolina, a Master’s Degree in Clinical Psychology from Francis Marion, and a Doctorate in Counselor Education and Supervision (PhD) from the University of South Carolina. She is licensed by the State of South Carolina as a Licensed Professional Counselor (LPC) and Supervisor (LPC/S). She holds national certifications in Cognitive Behavioral Therapy (CBT), Triple P Positive Parenting Program, as well as Trauma Focused CBT. Melissa’s clinical specialty areas include child and adolescent behavioral and emotional disorders, spiritual integration, family issues, as well as trauma. Melissa is a published author on the topics of counselor advocacy and parental alliance. When Melissa is not working, she enjoys spending time with her family, the Carolina coast, and Gamecock football. John is the co-owner and Chief Business Officer of Firm Foundations. As CBO, John’s role involves overseeing administrative operations, purchasing and procurement. Prior to joining Firm Foundations full time in 2014, John enjoyed his years managing Dispatch operations for a major cable provider. John earned his Bachelors of Science in Business Administration from Bowling Green State University. John enjoys watching sports, playing golf, as well as spending time with family and friends. 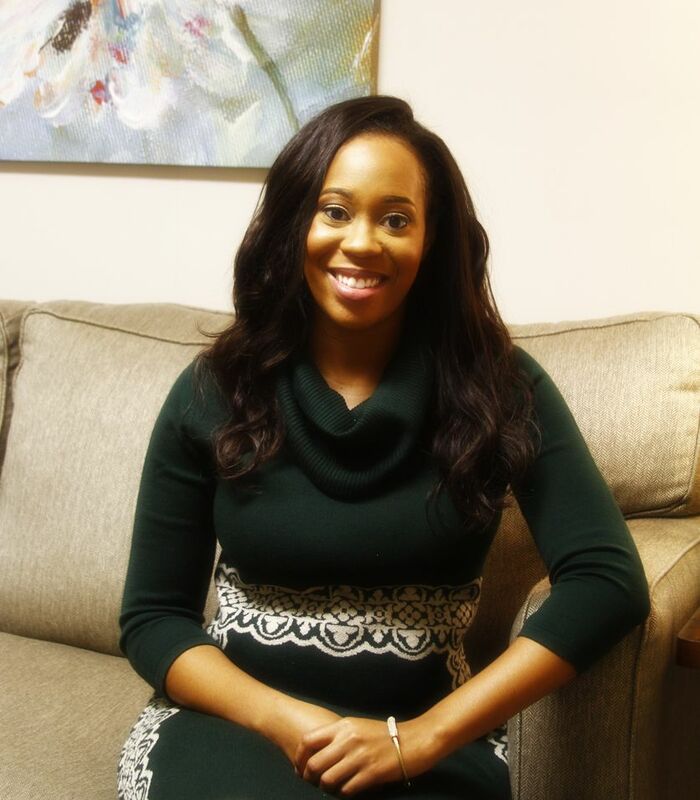 Alexandria joined the Firm Foundations Counseling & Wellness team in 2013. 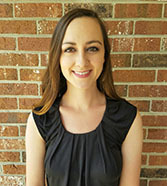 Alexandria received her Bachelor’s in Experimental Psychology and a Counselor Education Specialist Degree from the University of South Carolina. She is licensed by the State of South Carolina as a Licensed Professional Counselor (LPC). She holds certifications in Cognitive Behavioral Therapy (CBT), Trauma Focused CBT, and has undergone extensive training in Emotion Focused Couples Therapy. Alexandria’s specialty areas include couples, adolescents, and adults. When Alexandria is not in the office, she enjoys Gamecock football, shopping, and spending time with her family and friends. Andrea is a Licensed Professional Counselor and has over ten years of experience working with children, adolescents, young adults, and families in residential, group foster care, the juvenile justice system, and the mental health hospital setting. She enjoys walking alongside and equipping individuals with tools for healing and wholeness and she believes counseling to be most effective when approached holistically. Her areas of therapeutic interest are depression, anxiety, trauma, attachment issues, life adjustments, spiritual integration, emotional regulation and interpersonal effectiveness. 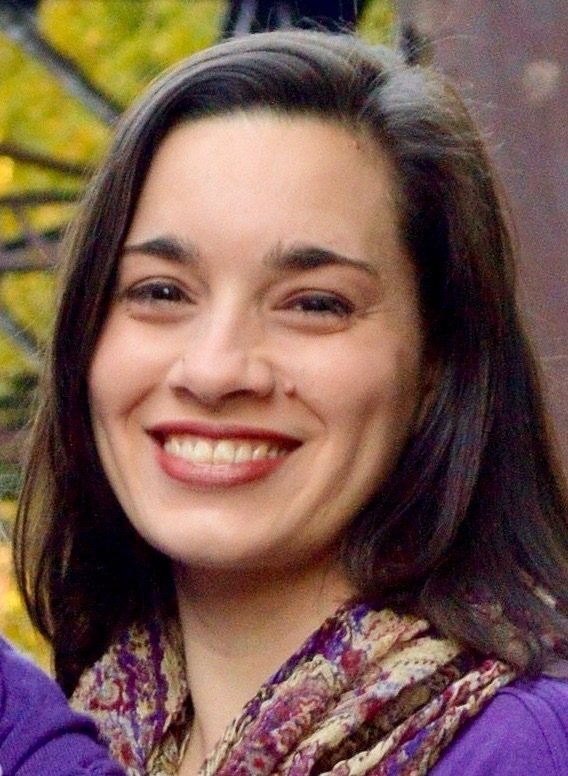 Along with her Master of Arts degree in Clinical Counseling from Columbia International University, Andrea holds a Bachelor of Science degree in Therapeutic Recreation with a minor in Psychology from Clemson University. In her personal time, she enjoys investing in her relationship with the Lord, spending time with friends, working with the youth at her church, and relaxing by the ocean or on the lake. 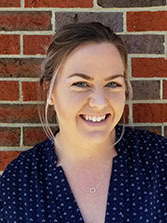 Elizabeth received her Bachelor’s in Experimental Psychology from the University of South Carolina and an Education Specialist (Ed.S) degree in Counselor Education with a focus on Marriage, Family, and Couples Counseling. She is a National Certified Counselor (NCC) and is licensed by the state of South Carolina as a Licensed Professional Counselor Associate (LPC/A). Elizabeth approaches therapy out of a Cognitive Behavioral Therapy (CBT) model and incorporates techniques from experiential and narrative therapy. Outside of work, Elizabeth enjoys relaxing at home with her husband, spending time with family and friends, enjoying nature and being outdoors, going to Litchfield Beach, drinking coffee, and eating delicious food! 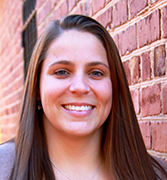 Emily earned a Bachelor’s of Psychology from Clemson University followed by her Education Specialist Degree (Ed.S.) in Counselor Education from the University of South Carolina. Emily is a Licensed Professional Counselor and Licensed Counselor Supervisor. Additionally she holds specialty certifications in Trauma Focused Cognitive Behavioral Therapy. 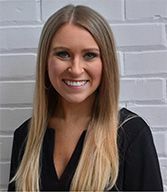 She has enjoyed working with children, adolescents, and families in a variety of settings including Epworth Children’s Home, Richland School District One, and Lexington Department of Mental Health. Emily specializes in working with adolescents and adults in the areas of anxiety, depression, trauma, and women’s issues. When not at work, Emily enjoys spending time with her family, reading, and cheering on the Clemson Tigers. At-risk families and children from diverse backgrounds. Marquita holds a Bachelor of Science Degree in Psychology and a Master’s of Art Degree in Rehabilitation Counseling. She is licensed by the state of South Carolina as a Licensed Professional Counselor (LPC). Marquita approaches counseling with a passion for assisting clients to discover ways to make changes in their lives for a brighter and hopeful future. Marquita believes strongly in using a therapeutic partnership approach with children, young adults, adults, and families, to uncover personal resources for change and to sort through their individualized issues. Marquita incorporates principles from Solution-focused, cognitive-behavioral, and experiential modalities. Marquita’s specialty areas include childhood behavioral issues, parenting, mood disorders, self- esteem, women issues, eating disorders and body image concerns. Tarah is a transplant to South Carolina, having moved to this area from the Northeast in 2013. She has been a Social Worker for more than 20 years and brings a wealth of experience working with children, adults and families in schools, hospitals, correctional environments and community-based settings. She received her Bachelor’s degree in Psychology from Connecticut College and her Master’s degree in Social Work from Fordham University. Her therapeutic approach is eclectic, with a strong emphasis on Cognitive Behavioral Therapy and Interpersonal Psychotherapy, incorporating psychoeducation and mindfulness practices into her work helping clients to manage emotional distress. She is also a strong proponent of holistic (mind, body, spirit) care. Her specialties include treating depression and anxiety in adolescents and adults, working with LGBTQ individuals and trauma survivors. In her spare time, she loves spending time with her family, working out, baking, going to jazz concerts and reading suspense novels. 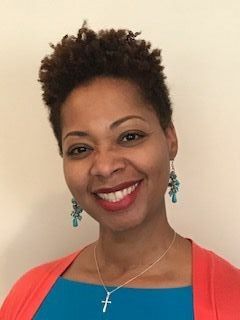 Trudy is a Licensed Professional Counselor Associate who earned her Bachelor’s degree in Family Ministries with a Pre-Counseling Emphasis from Moody Bible Institute followed by her Master’s degree in Counseling Psychology from Trinity Evangelical Divinity School. She is a Nationally Certified Counselor primarily using a Family Systems and Cognitive Behavioral approach. Trudy works with all ages and specializes in topics of Families/Couples in distress, Loss, Anxiety, Depression, First Responders/Caretakers, as well as Identity/Self-Worth Issues. When not in the counseling office Trudy can be found in the kitchen working her way through cookbooks and trying new meals with her hubby and three kids. She enjoys reading, coffee, and quiet.